Nothing is more annoying than a broken audio jack. Fortunately, there is a solution to that. For a Samsung Galaxy S4 phone with a broken audio jack, this replacement item is for you. 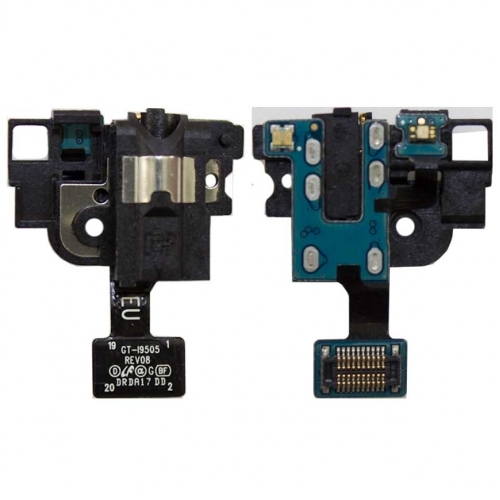 By replacing a broken jack flex cable with a new one, you can once again enjoy high quality audio and continue listening to your favorite tunes.